The fastest growing form of mountain bike racing is returning to the Pisgah National Forest! 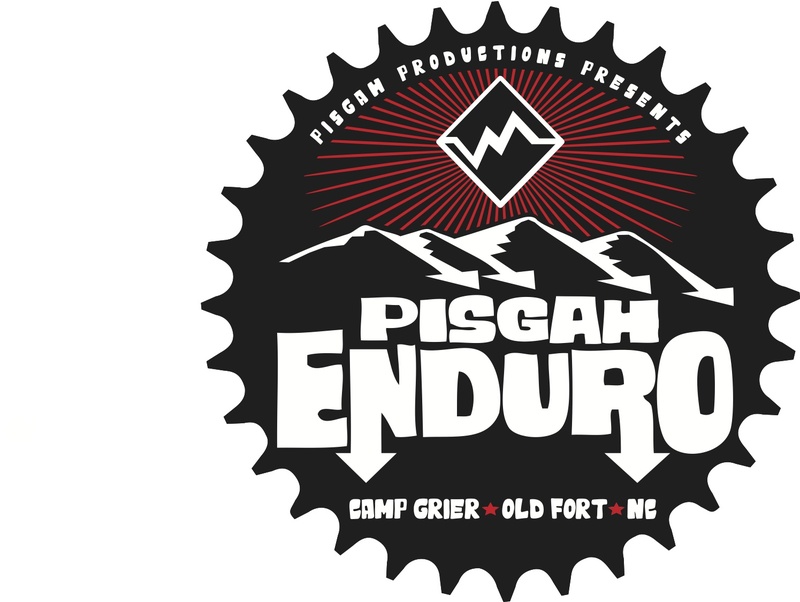 Pisgah Productions is excited to announce the second annual Pisgah Enduro. Individuals will test their downhill skills on different timed sections over ONE or TWO DAYS of racing. The rides inbetween the downhill sections will not be timed. One day (Saturday OR Sunday only $95) and Two day (Saturday AND Sunday) categories available! The start/finish will be at Camp Grier in Old Fort, NC. Camping will be available on-site for an additional fee.